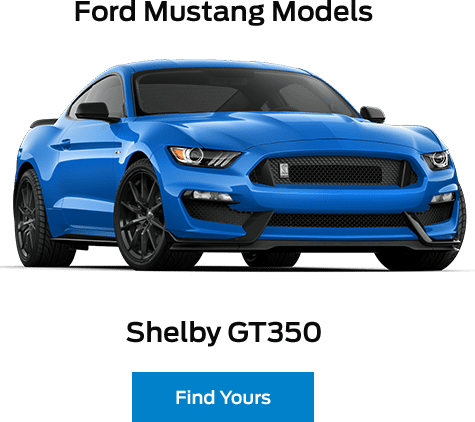 The 2018 Ford Mustang Shelby GT350 delivers unmatched performance, technology, safety, and style. 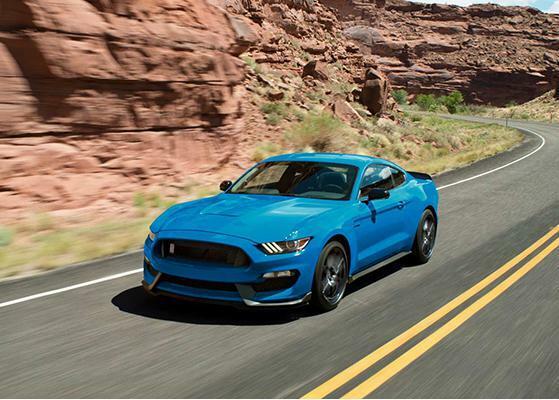 The experts at Ford believe that this latest incarnation of the penultimate American super car is the most track-ready, street-legal Ford Mustang ever. 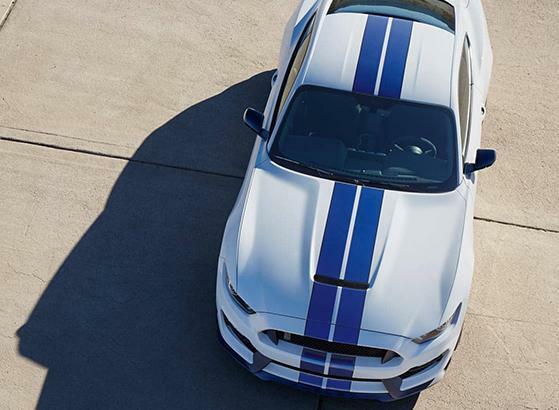 Every 2018 Ford Mustang Shelby GT350 is a beautiful combination of dynamic styling and advanced aerodynamics thanks to its aggressive front splitter, wide aluminum vented front fenders, unique vented aluminum hood, rear spoiler, and integrated diffuser. 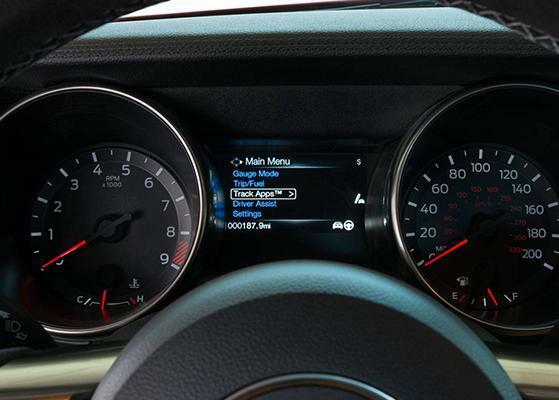 The interior of the 2018 Ford Mustang Shelby GT350 is stunning. This high-performance vehicle offers such luxury features as RECARO cloth seats with Miko suede sport inserts, Shelby-exclusive aluminum trim, race-inspired Shelby-unique shift knobs, and an Alcantara flat-bottom steering wheel. Driving this American-made super car is like flying on solid ground. Every component that makes up the 2018 Ford Mustang Shelby GT350 is designed to work in harmony to give you an exhilarating driving experience. Each 2018 Ford Mustang Shelby GT350 is equipped with a hand-assembled 5.2-liter Ti-VCT V8 Flat-Plane Crank engine that produces an impressive 526 horsepower at 7,500 rpm and 429 lb.-ft. of torque at 4,750 rpm. It is Ford's highest- revving production V8 yet. This super car offers superior handling thanks to the MagneRide Magnetic Fluid-Filled Shock Absorbers and MagneRide Damping System that monitors and adjusts itself thousands of times per second. 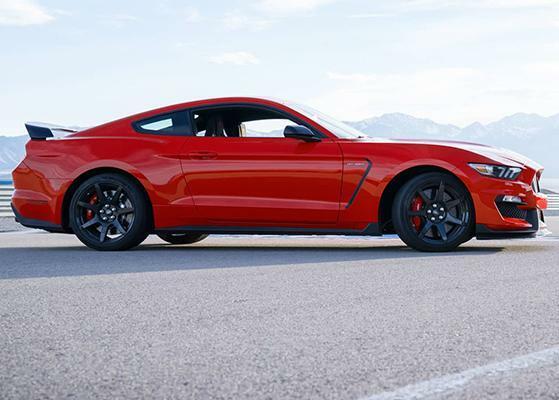 To give you the ultimate in braking power the 2018 Ford Mustang Shelby GT350 is equipped with front six-piston and rear four-piston Brembo calipers designed for track use. The Tremec TR-3160 six-speed manual transmission is light and strong giving drivers full control over this dynamic vehicle. 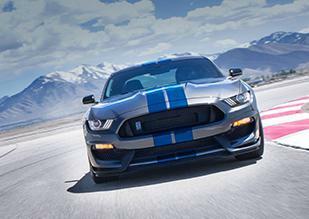 As a bonus, owners receive a complimentary one-day high-performance driving experience known as the GT350 Track Attack.